CrimeFuzz is a website dedicated to all things police and crime related. 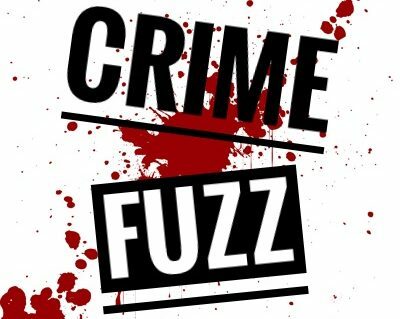 Founded by Criminologist and serving Constable, James S. Wood CrimeFuzz is your one stop shop to all things police and crime! With real world experiences shared by those on the front line aswell as kit reviews, crime analysis and guides for prospective police officers!